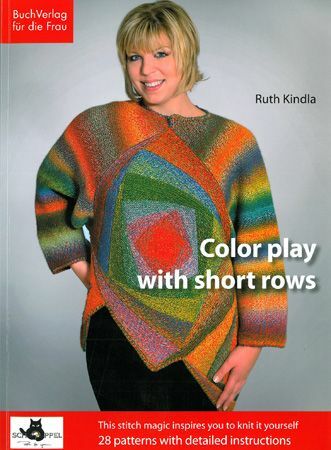 Knitting pattern book by Ruth Kindla, the knitting expert from Nuremberg, giving you a course in the short row technique along with 28 patterns. There are easy-to-wear garments for all showing how colourful yarns can be used to great effect for bags and accessories, scarves, shawls, jackets, sweaters, ponchos and also a very cute little girl's dress. If you love colour and unusual styles, you really should try knitting with short rows! 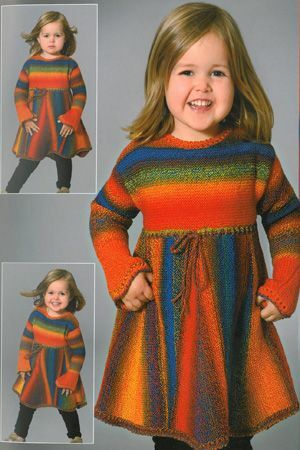 The knitting patterns use short rows and colourful Schoppel-Wolle yarns to give wonderful colour and design effects. Clear instructions are given with illustrations and charts. 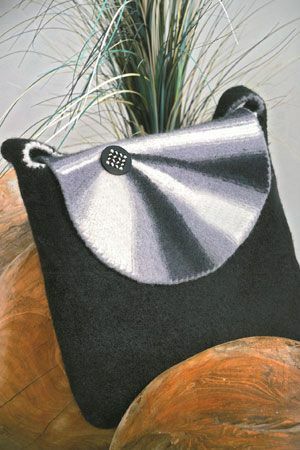 The patterns in this book use the following Schoppel-Wolle yarns: Reggae, Zauberball, Crazy Zauberball, Zauberball 6-ply, Zauberwolle, Gradient, Flying Saucers and Life Style.